IMPORTANT: Begin by watching the Katana launch video below. I can hardly believe that it was August 2016 when we initially gave Katana an official nudge on our Instagram. 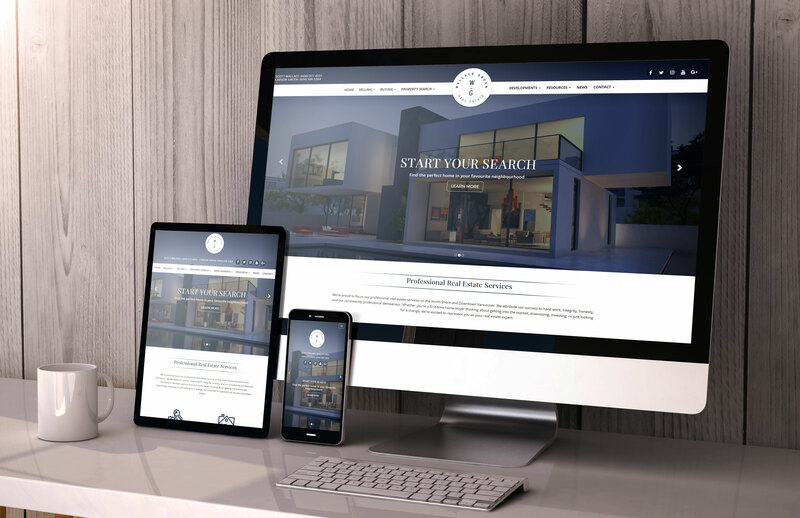 For the better part of two years our team has been in development mode, creating the next generation of real estate agent websites. … And KATANA IS OFFICIALLY RELEASED to the general public, as of this moment. 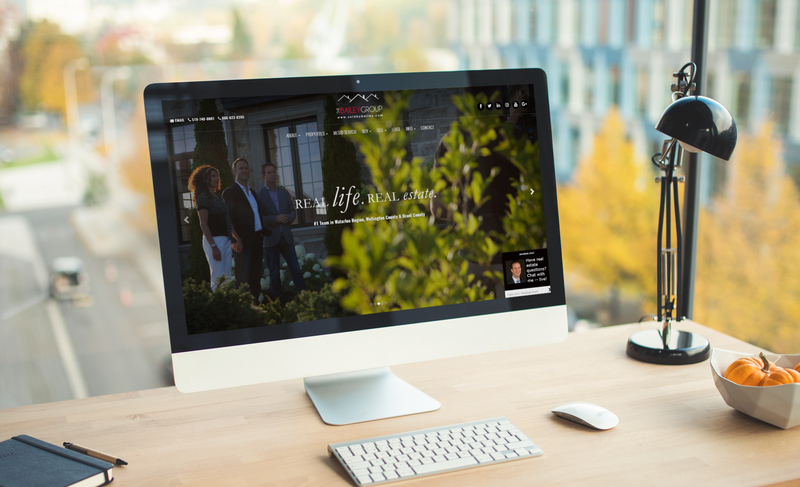 The next Generation of REALTOR® Websites is here. What is Katana and how is it different from our older themes? Katana is not only a website theme or new software. 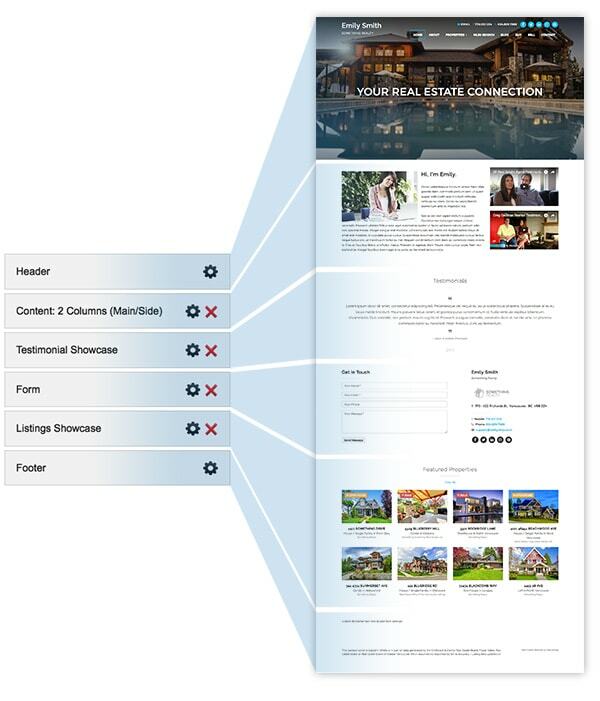 It is the evolution of RealtyNinja, and a smarter way to create real estate websites. 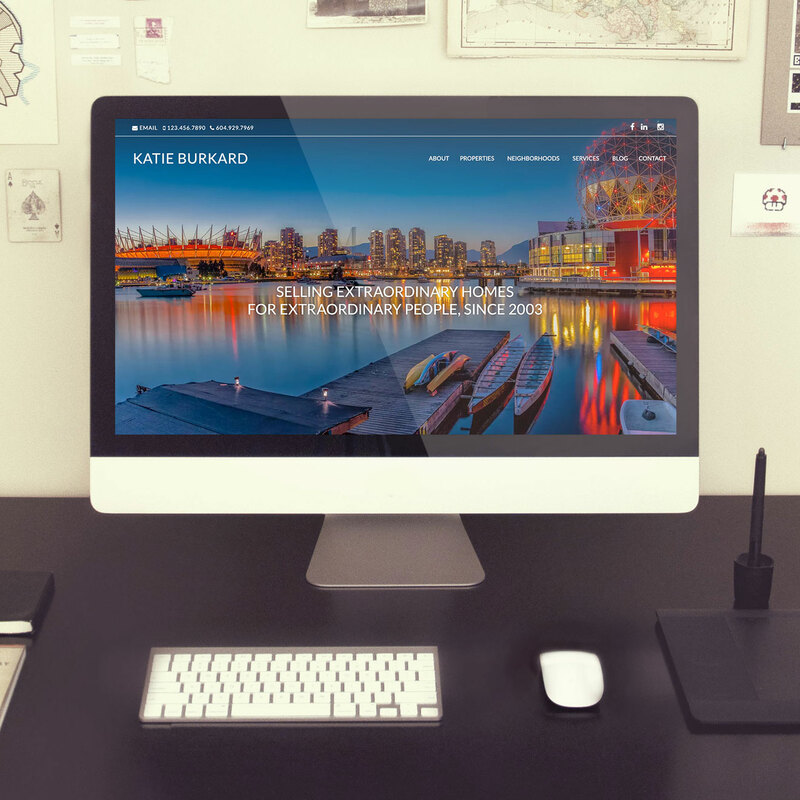 Katana is our response to the changing landscape not only in real estate marketing, but in websites & SEO overall. DRAG & DROP WIDGETS & LAYOUTS: Now you can create the website of your dreams using simple drag-and-drop widgets and customizable layouts, without having to learn code. EYE-CATCHING DESIGNS: Right out-of-the-box, Katana looks like a $10,000 website and has a ton of flexible design options for no added cost. Looking to go the extra mile? 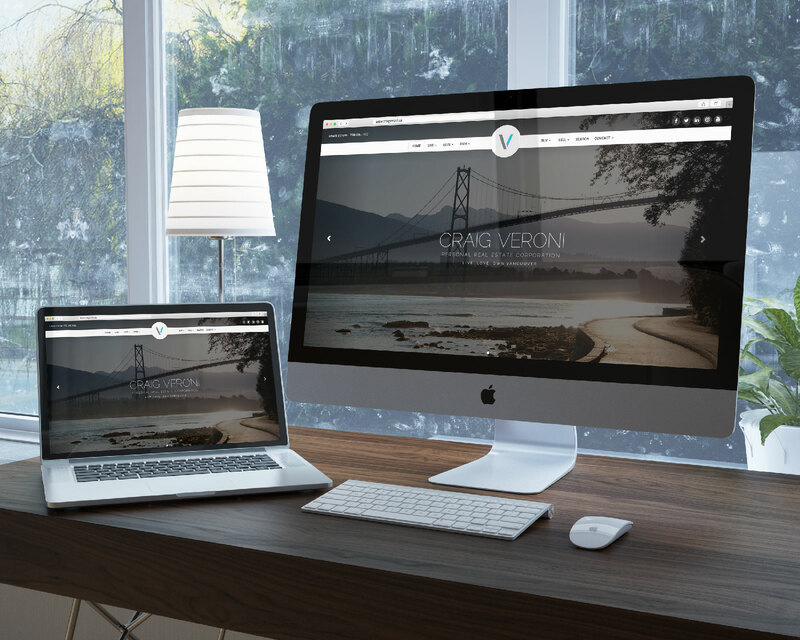 Our Design Ninjas can make your site truly unique for an affordable one time fee. MOBILE-FIRST TECHNOLOGY: Katana’s mobile experience is just as awesome as the desktop one. That means the roughly 50% of visitors on your website using a phone, tablet or even a smart watch no longer have to struggle navigating your website. Have more questions about Katana? Read our FAQ at the bottom of this article or check out the Katana tutorial videos. One of our team’s favourite things about Katana is the endless amount of possibilities for beautiful customization. PS. Click the screenshots to go to their live REALTOR® website and dig around. PPS. Want your own semi-custom design? Browse for your favourite design here. PPPS. Already have a RN site and want to upgrade it to Katana? click here. From here on in, Katana and RealtyNinja are one and the same – in other words, if you sign up for a website on RealtyNinja.com, you will by default receive a Katana website. In other words, within a matter of 2-3 minutes, you could be the proud owner of your own Katana website. All you need to do is go to www.RealtyNinja.com and click “Start Your Free Trial,” or just go directly to step 1 of the sign up process. Still have questions about Katana? View the FAQ below or feel free to reach out to our team. What if I already have a website with RealtyNinja, can I switch it to Katana? Yes! We are inviting all our customers to switch to Katana. All of our customers should have received their invitation link by now. If you already have a RealtyNinja site and want to upgrade it to Katana, click here. Is Katana totally done yet? Yes! Katana is 100% feature complete, but that’s just the beginning. From here on in we’ll be producing awesome new features and widgets for Katana. Is there a sign up fee for Katana, and will the website subscription cost go up? No. We currently don’t charge people to sign up for a new website, and we won’t add a sign up fee for Katana either. Our monthly/annual prices have not changed either. What will new theme customizations cost on Katana? Katana will have 2 professional theme customization options: Semi-Custom or Fully Custom. The semi-custom route starts at $449+tax and allows you to choose from one of these pre-made designs and have our Design Ninjas customize it to match your specific brand or look. Basically, the design you pick would be used as a starting point but we’d add in your own graphics, photos, colors, fonts, logo, etc. This service would include up to 5-7 hours of the designers time, depending on the starting design you pick. If you needed extra design work we would be able to add that on top, estimated at our hourly rate. The fully custom route starts at $999+tax and is quoted on depending on what you need done. You’d consult with our Design Ninjas and they would provide you with a time and cost estimate for your specific project’s needs. Do I have to order a theme customization service in order to use Katana? Not at all. Katana will look amazing right out of the box, and you’ll have the ability to insert your own photos, logo, etc.. Also, there are a number of built-in theme settings and layout options that will make your design look even better. Our goal is that by simply using Katana, it will make it look like you paid a fortune for your website. Will you discontinue supporting older themes or features at some point in the future? It’s hard to say at this point. 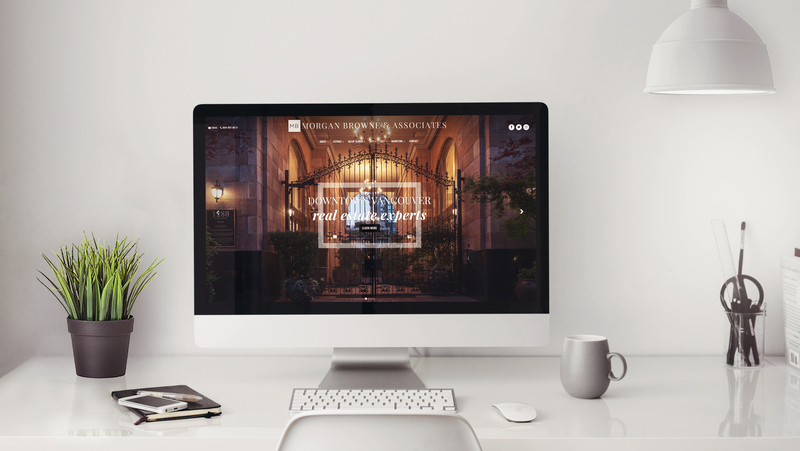 Website technology is constantly changing, and our promise has always been to keep our customers ahead of the pack. To do this properly, we need to not only keep up but we need to continue to innovate our software. At some point in the future it just won’t make sense for us to invest in supporting our oldest themes or outdated technology. This doesn’t mean that you’ll be forced off of them anytime soon, but we may not be able to fulfill all requests or fix all possible issues that come up in the long-term. We believe that we’ll be able to WOW you so much with Katana that you’ll want to switch on your own. Having said that, some of our older technology will be eventually phased-out in one way or another to make room for future innovation.